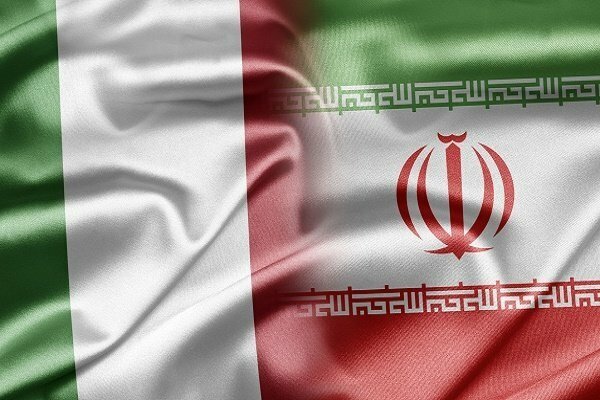 In a meeting between an Italian consular delegation and their Iranian counterparts on Wednesday , the two sides discussed ways to expand consular relations between the two countries. Hossein Panahi, the Deputy Foreign Minister for Consular, Parliamentary and Iranian Affairs headed the Iranian side in the talks. Iran-Croatia banking relations re-opened: deputy eco. min.